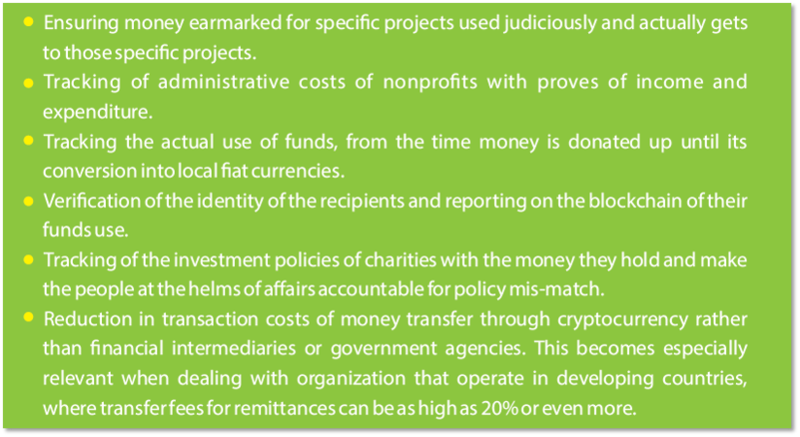 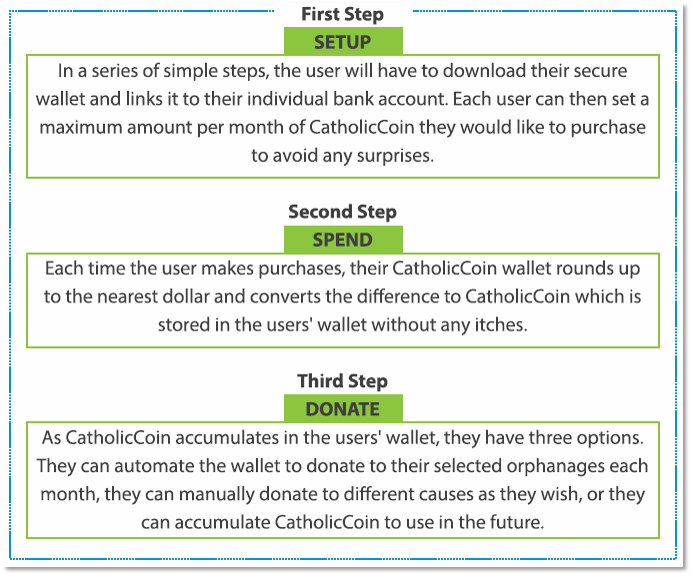 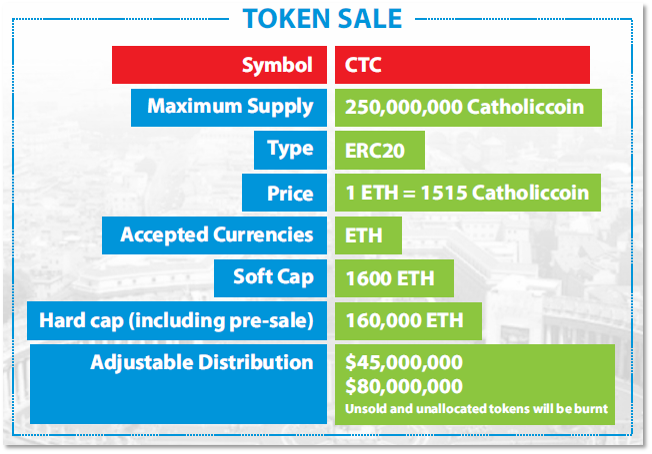 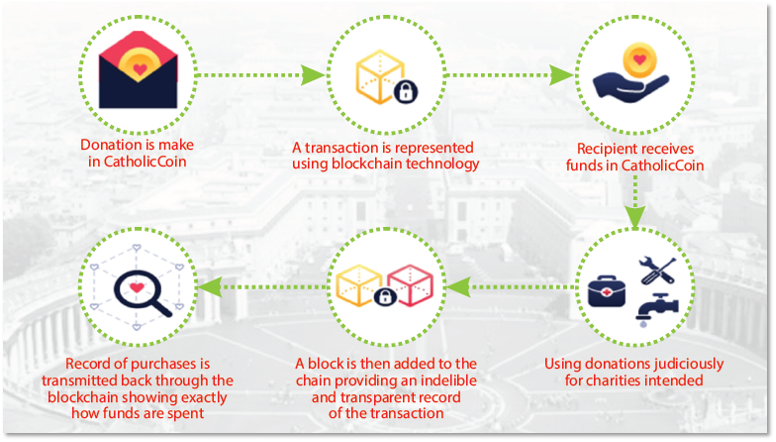 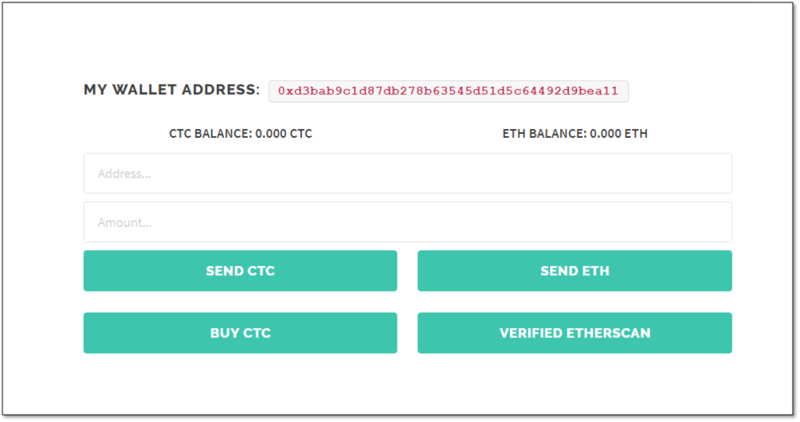 CATHOLICCOINS is an ethereum decentralized cryptocurrency that fosters charitable donations globally. 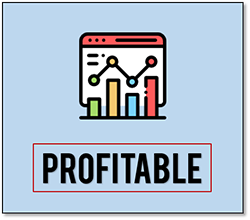 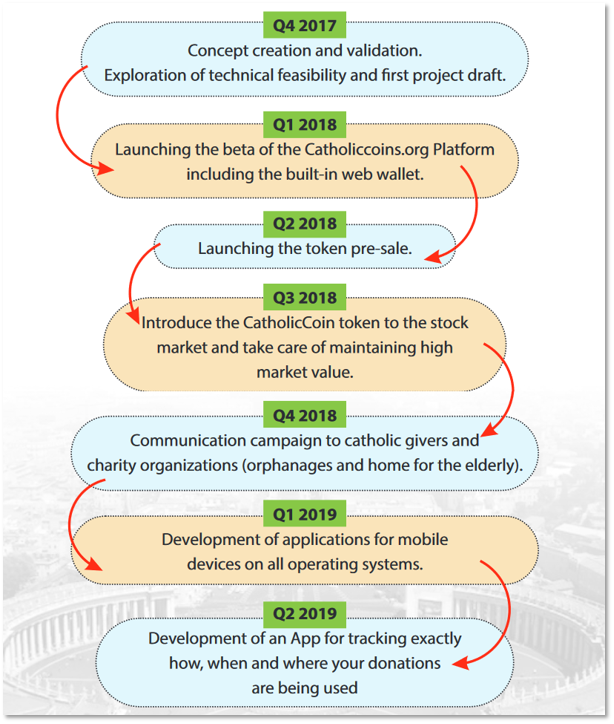 Mainly for Catholic investors, it is created to help willing donors find reputable orphanages and foster homes for the elderly, eliminate setbacks, track and vet how their donations are spent. 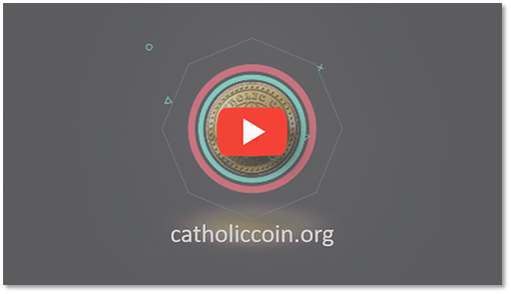 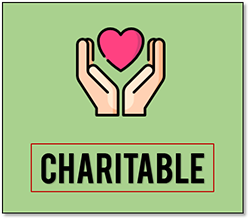 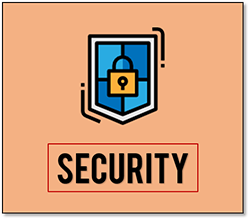 Catholiccoins is a crypto-based charity coin that creates campaigns and lets the global Catholic community to actively participate in donating funds for orphans and senior citizens in homes of the elderly.